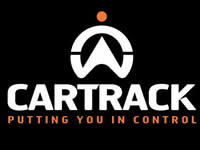 As a global leader and one of the most respected companies in vehicle tracking and recovery systems, Cartrack is uniquely positioned to meet the needs of its clients. With more than 500 000 clients worldwide – Cartrack’s services and software are built using the most advanced technologies available to provide a superior product tailored for all the markets that Cartrack has a footprint in. It’s more than a restaurant, it’s an experience. One of a kind. Totally different. It explodes with vitality. It erupts with fun. Prawns, Steaks, Coffee, Cocktails and Seafood And the food hints the pinnacle of Portuguese perfection: superb seafood; incomparable prawns, individual or by the kilo or half kilo; crayfish up to Jurassic Park proportions; oysters; bacalhau. 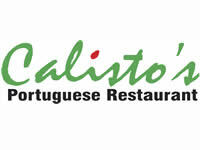 Also, full flavored Portuguese steaks; distinguished desserts and nine variations of coffee, including Mississippi Mud. High octane cocktail menu. 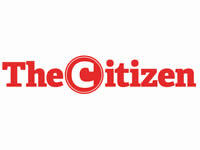 The Citizen is a Gauteng-based daily, national newspaper, distributed Monday to Friday, with its core circulation in Gauteng (82%). Saturday Citizen appears on Saturdays. The Citizen represents the best of what a modern media house can produce. Today’s journalists are storytellers and do so in a variety of ways on numerous platforms. We offer our readers a smooth journey and fully integrated experience across mobile, tablet, print and online. 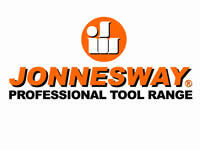 Our value propositions are tailored to fit the various interests of our readers. Limo hire service by Supremelimos – Hire a limo in the Johannesburg, Durban, Cape Town area from a limousine company with only the best in luxury limousines. 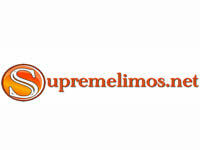 Supremelimos South Africa is a professional, well-established and trusted limousine company, based in Gauteng, South Africa, operating throughout Southern Africa. Any limousine service you require is undertaken with great pride and care, ensuring that our clients are always completely satisfied with our limousines and our service. 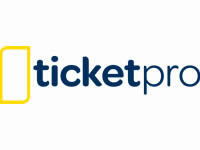 TicketPro’s, a proud member of the Blue Label Telecoms Limited Group, is South Africa’s newest, secure, electronic ticketing provider and the official ticketing partner of Cricket South Africa, the Blue Bulls, and Eastern Province Rugby. 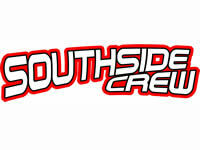 Spring is in full swing, and to welcome the sunny season Southside Crew and Iasca bring you ¼ Mile Kings, with added entertainment for everyone. So on the 4th of October make your way down to Brakpan Airfield, Corner Jubilee and Airport Road Delpark. 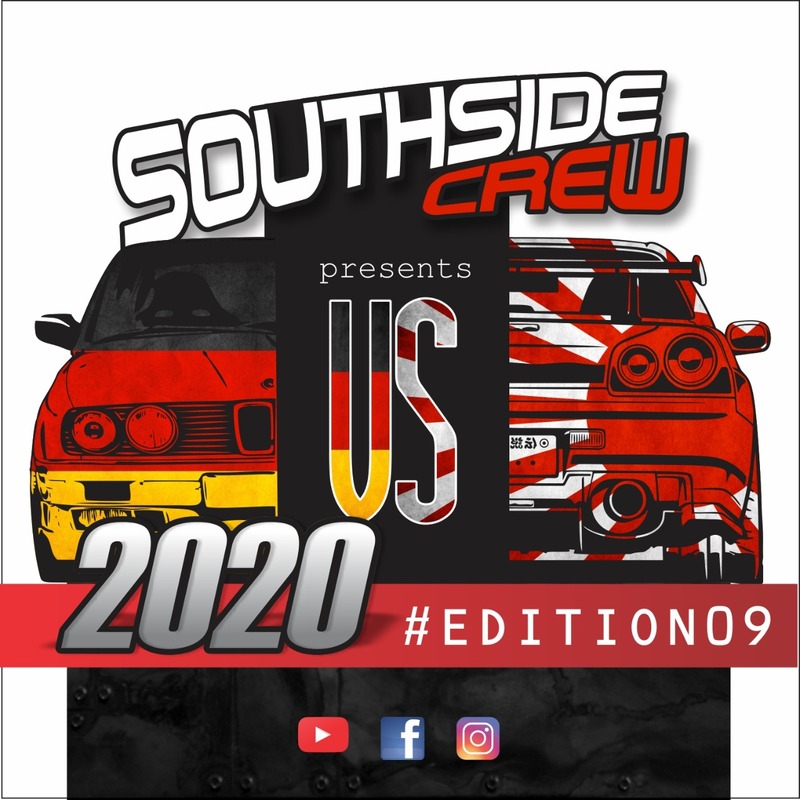 The Best of the best Sub-Saharan African drifters showcase their skills by keeping it sideways and burning rubber,… The more smoke, THE BETTER!!! The way we and the judges like it!!!! 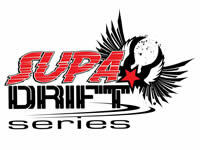 The SupaDrift Series is a flourishing motorsport entity combining the best elements of drifting and world-class eventing. Some call it the ‘sideways crayze’, and it’s a perfect motorsports lifestyle showcase and young persons/adults marketing tool – a turnkey marketing and leveraging prospect. The sport features extreme competition between cars that are relevant to today’s young people…fast, colourful and on the edge! 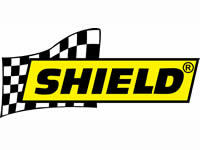 Marc Dionne started Shield Car Products with a vision to become a household name in car care. By 1985, Shield had built up a strong national distribution network, supplying into chain stores motor assembly plants, oil companies and various motor accessory groups. It was at this point that the company was bought by Hilton Clark; forming a new company, Shield Car Care Products and Chemicals (Pty) Ltd. In the early 90s, the Shield brand was re-packaged and assertively built up a sound sales and marketing footprint to regain market share. 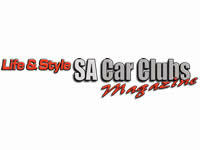 We have been making SA Car Clubs Magazine grow and seeing it go from strength to strength. 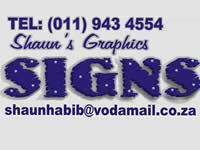 To be the leading magazine in promoting, covering and publishing the life and style of all car clubs in South Africa. 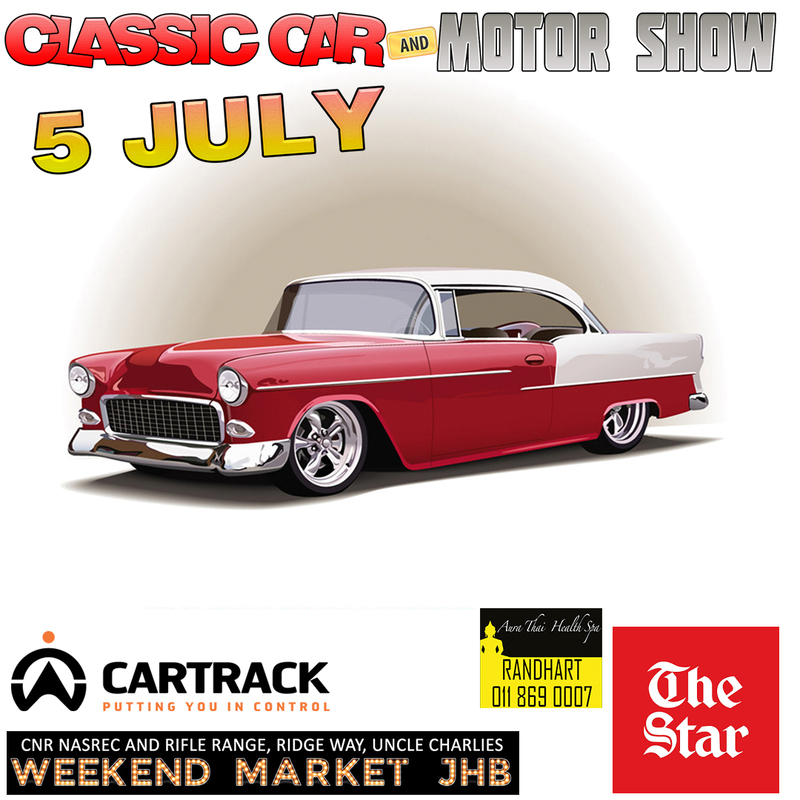 SA Car Clubs Magazine is becoming more and more popular amongst not only the clubs, but the general public too, who is showing a big interest in the magazine and what we as enthusiasts do as our ‘Life & Style’ on an ongoing basis. 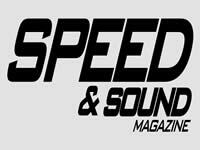 Products: Magazine, and all related promotional material such as t-shirts, caps, modelcars, etc. 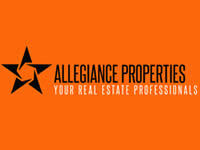 Allegiance Properties is a real estate agency situated in Johannesburg South – Glen Vista. We have a wide selection of properties in Alberton and the surrounding areas. 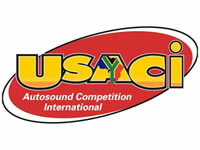 IASCA is not just car audio competition; Industry members and retail dealers use IASCA’s marketing tools to drive business to their stores through shows and clinics. The key to advertising is consistency and IASCA has the tools to get you started!